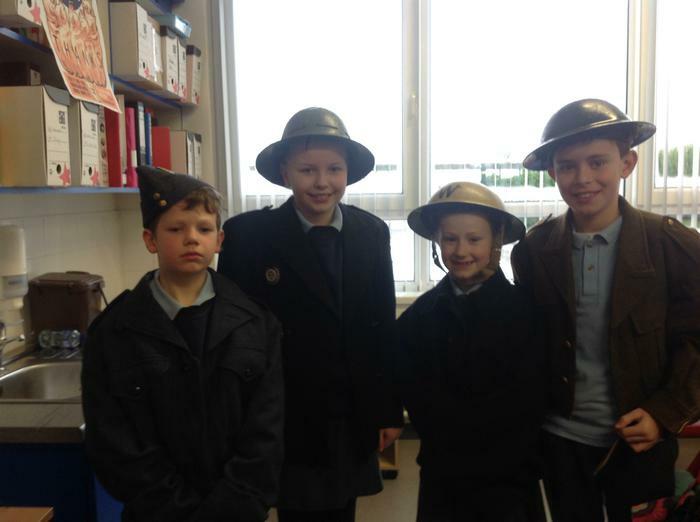 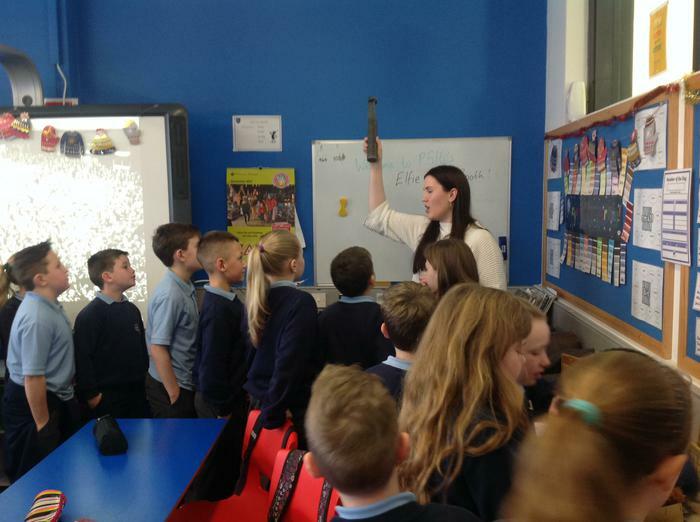 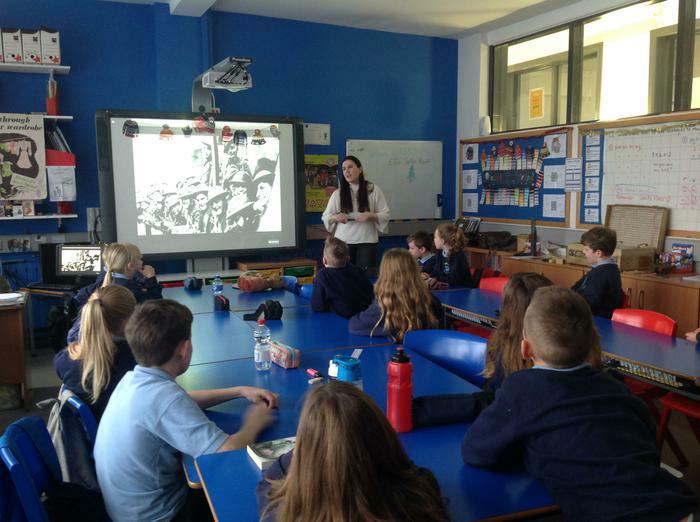 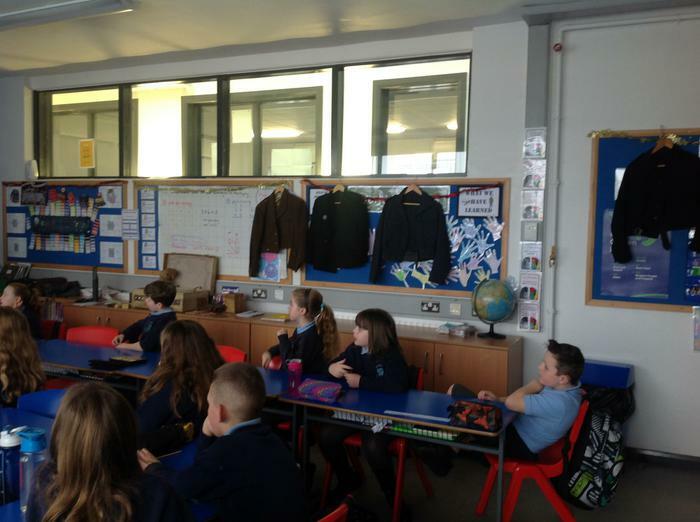 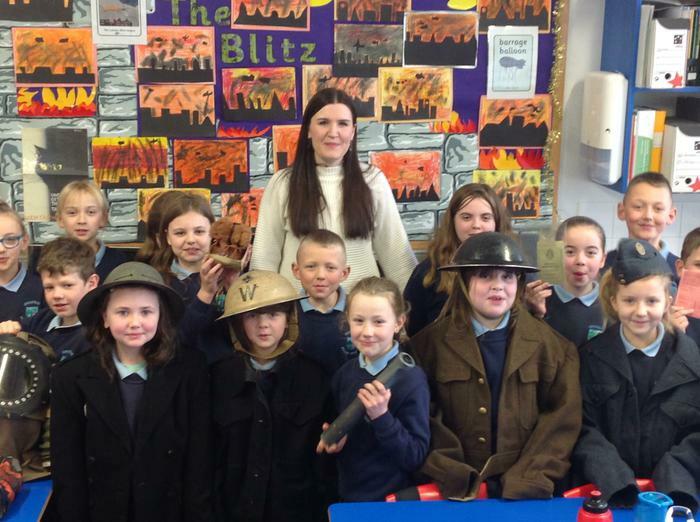 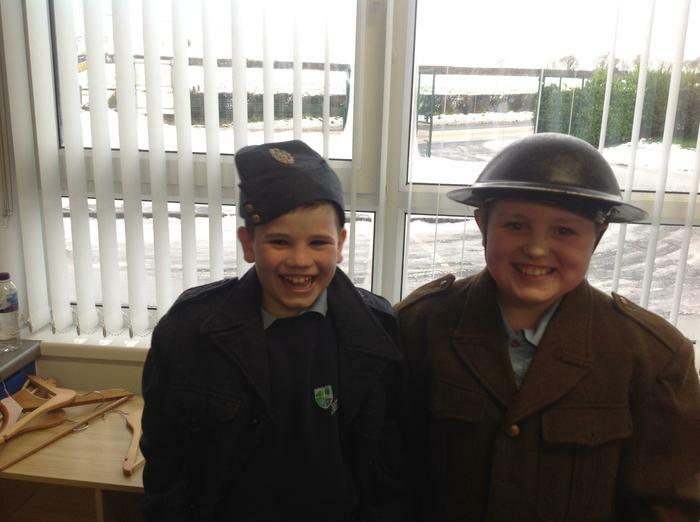 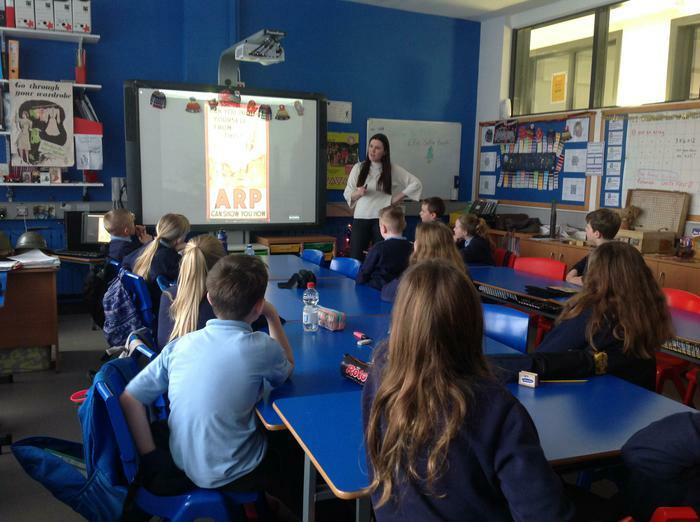 P5/6 were very lucky to have a visit from Jenny from the NI war memorial today. 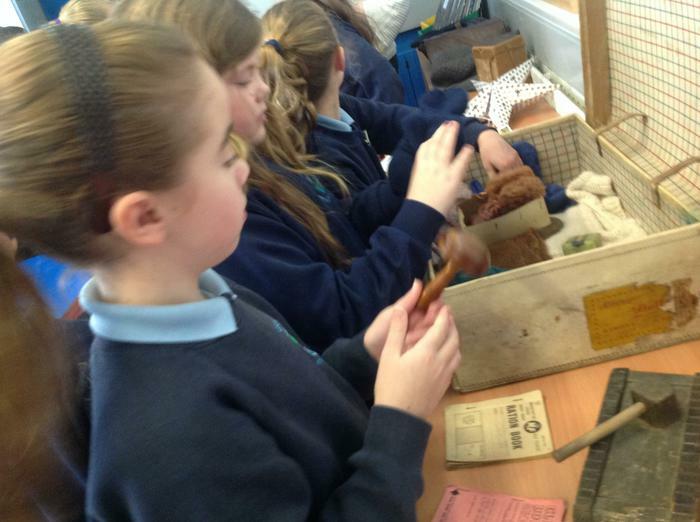 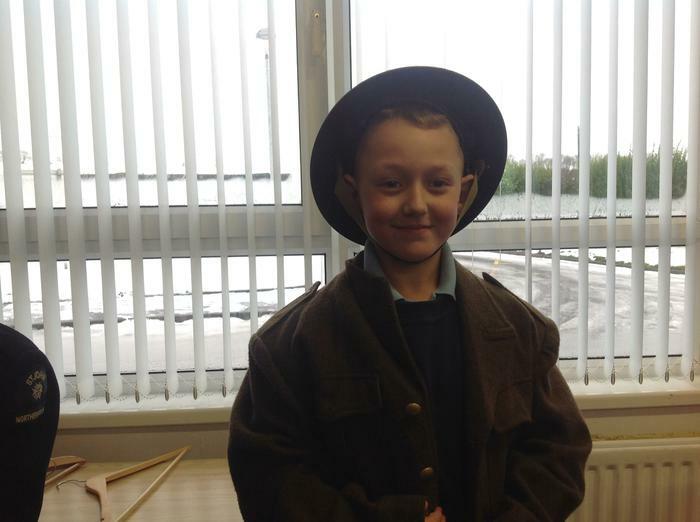 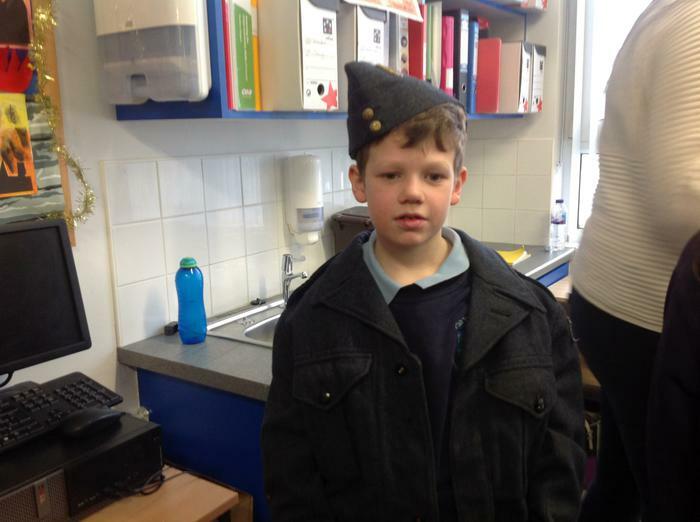 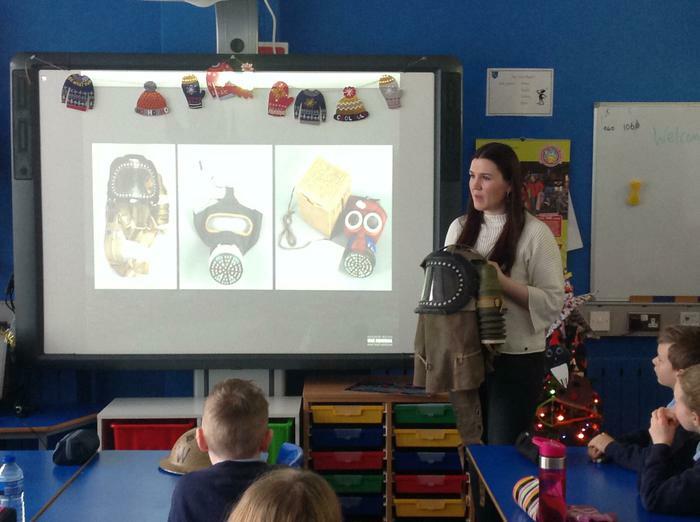 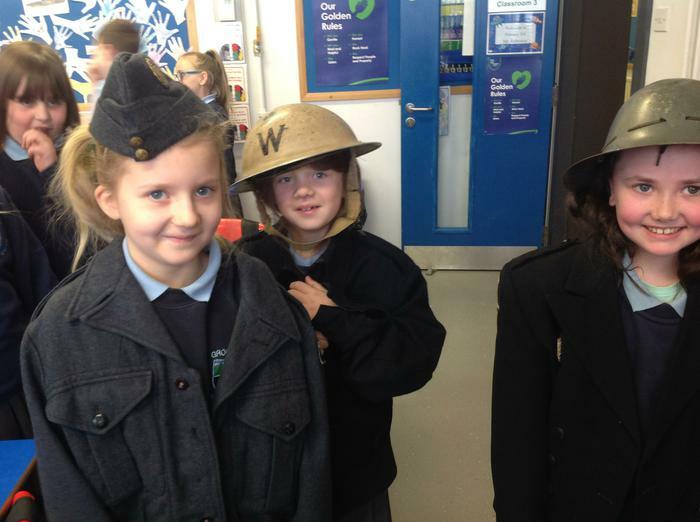 They were treated to a hands on session with some items from the war and had an excellent time trying on some authentic clothing from the period. 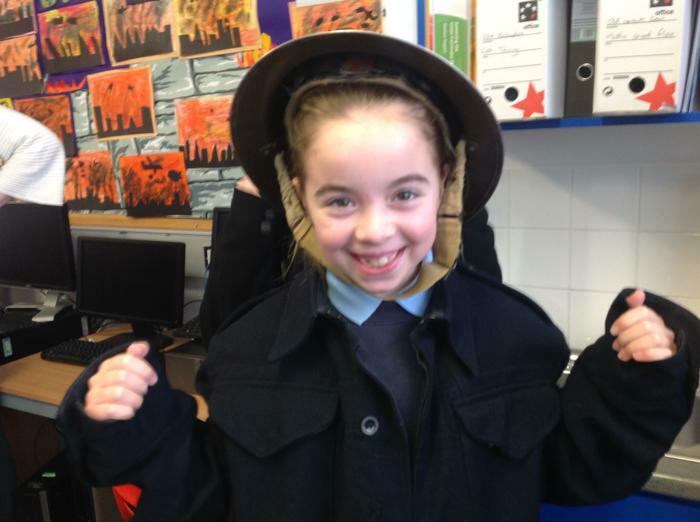 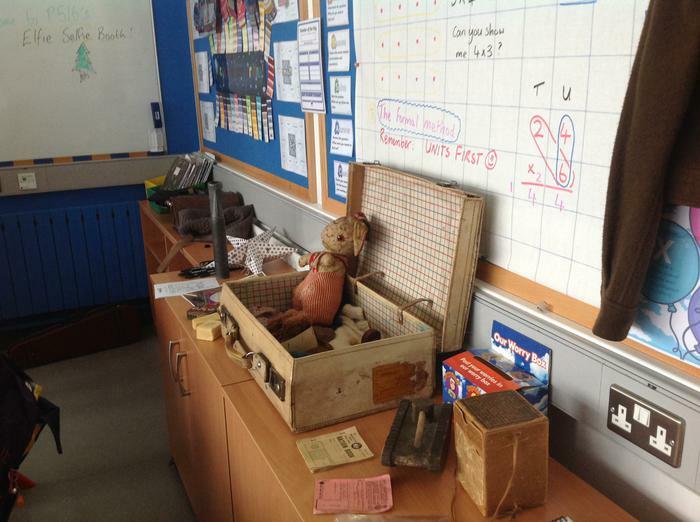 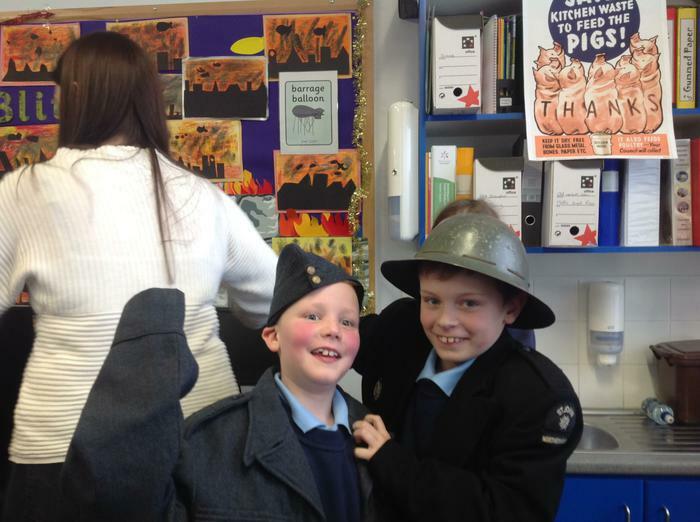 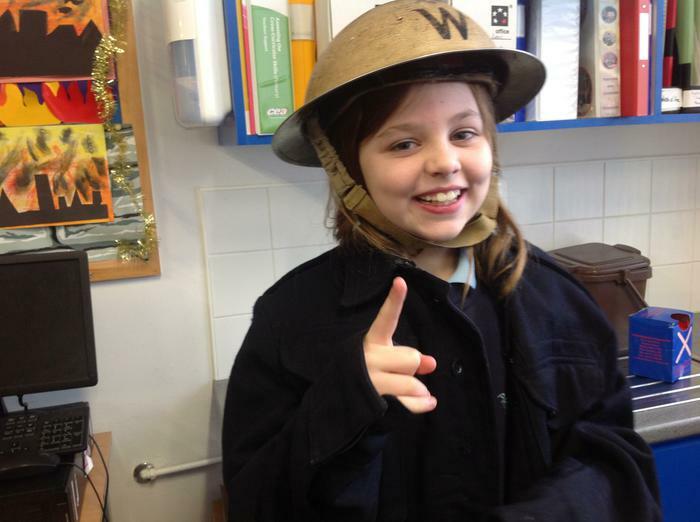 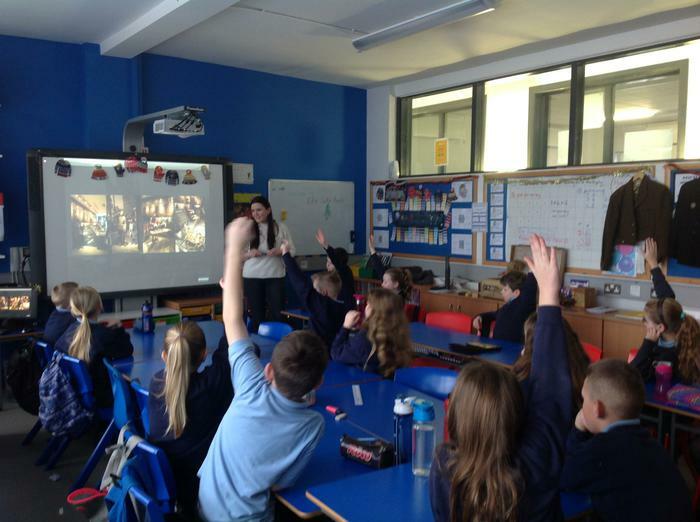 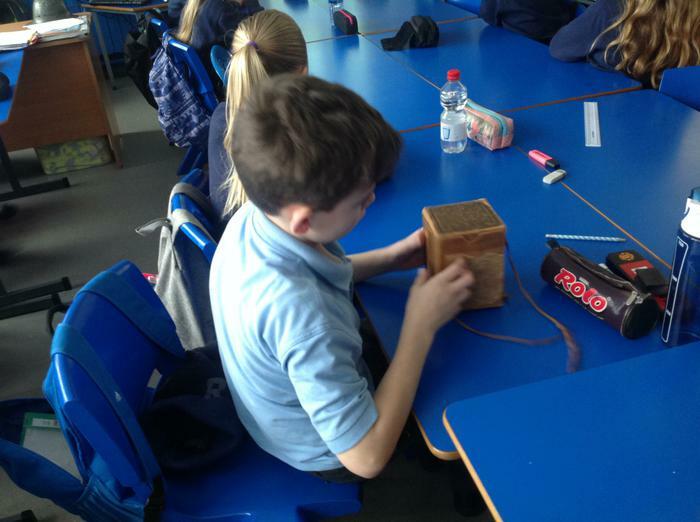 Jenny was really impressed with the amount of knowledege the children had, an excellent way to finish our World War Two topic!